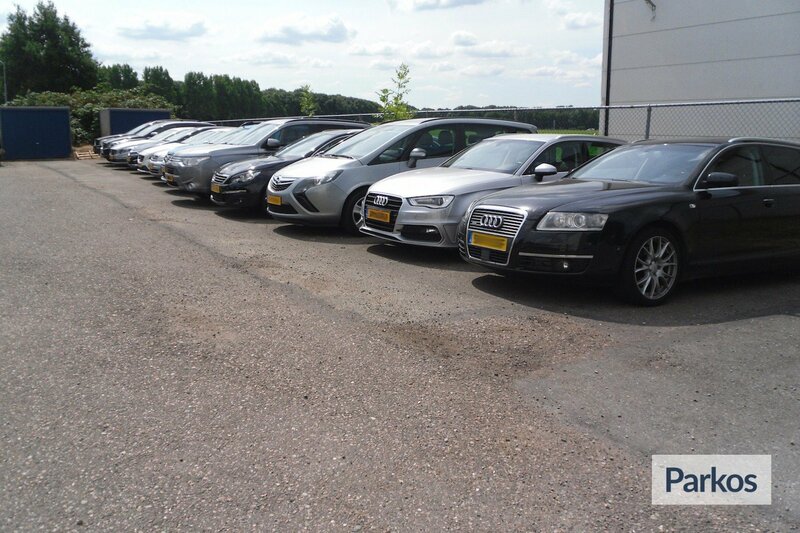 Valetparking service at Schiphol Airport - Find reviews and compare prices! 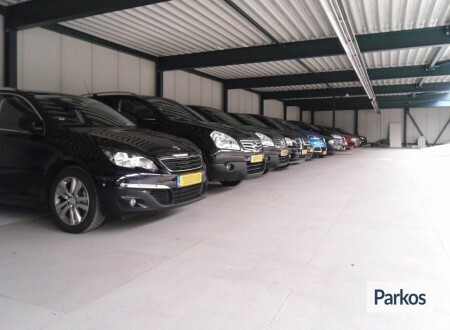 Valetparking Service is a family business with many years of experience in the industry. 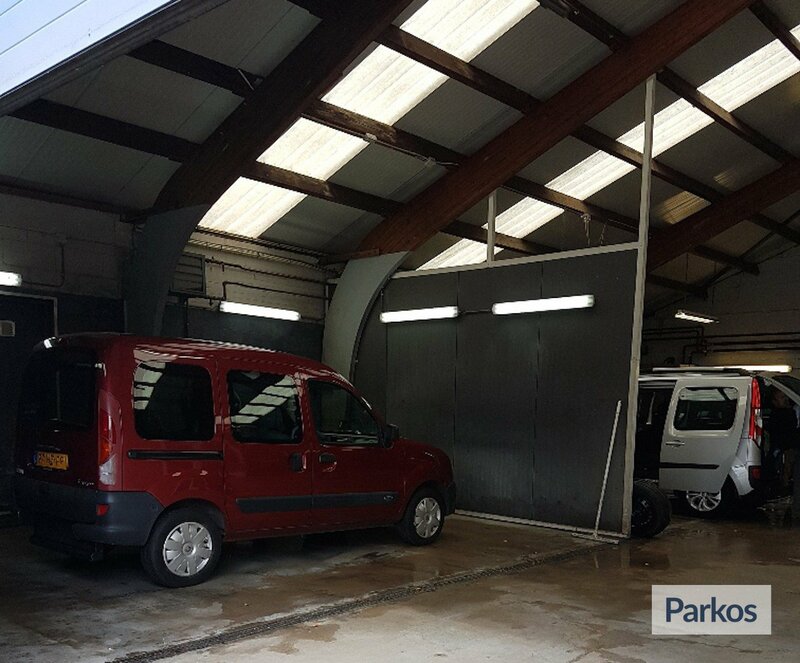 When you park at the Valetparking Service, you are guaranteed good service and quality 24 hours a day, 7 days a week. The car park uses two parking spaces secured by a security camera. The Valetparking Service does everything in its power to ensure that you start your journey with complete peace of mind. Valetparking Service is a family business that guarantees a quality service. 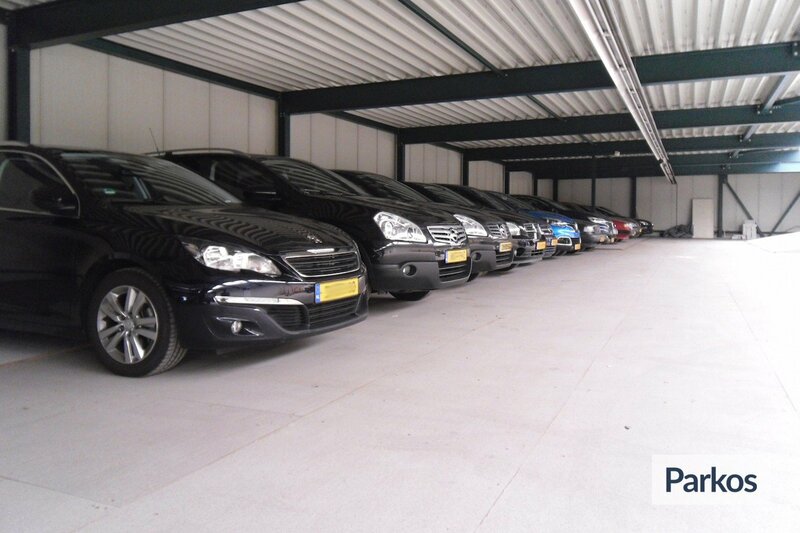 The car park is accessible 24 hours a day, 7 days a week and uses two car parks within an 11 kilometre radius of Schiphol Airport. Your car will travel a maximum of 21 kilometres. 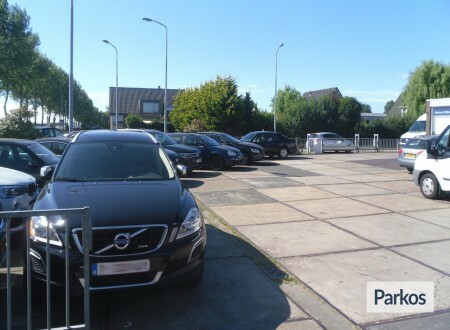 You drop your car off at Schiphol Airport at a place you will get from Valetparking service, where an employee is waiting for you. With the employee, you check your car and fill out the booking form, then you can check in and continue your trip. As soon as you return, contact the Valetparking Service as soon as you have received your luggage. The employee will agree with you on a place where you can receive your car again. Les parkings du Service Valetparking sont pavés et votre voiture est conduite entre 15 et 21 kilomètres. Les deux parkings du Service Valetparking sont équipés de caméras de sécurité et le personnel est toujours présent. 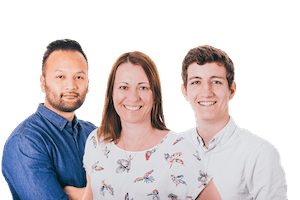 When your car is delivered, a claim form will also be completed to record the mileage and current condition of your car. Valetparking Service employees will be happy to help you with your luggage. In addition to the good service, Valetparking Service offers you several additional services. You can park your car both covered and uncovered. For an extra charge, you can have your car cleaned so you can drive home in a clean car. Laundry packages can be booked on the booking form. On the day of departure, please contact the valet service 30 minutes before your arrival at Schiphol airport. An employee will then tell you exactly where they are waiting for you in the departure halls. You can recognize the employee by the company's clothing with the Valetparking Service logo. On the basis of your booking form, the mileage and condition of your car will be recorded. The employee will be happy to help you with your luggage. When you return, contact the valet service immediately after landing. An employee will pick up your car at the agreed location at the airport and wait for you there.